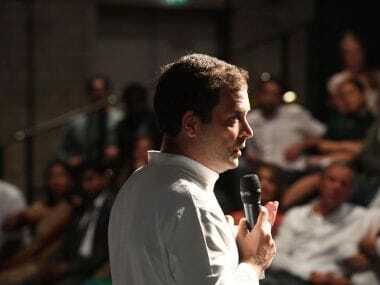 Rahul Gandhi's statement denying Congress involvement in the 1984 anti-Sikh violence has faced tremendous backlash. 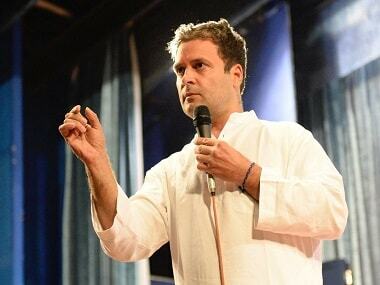 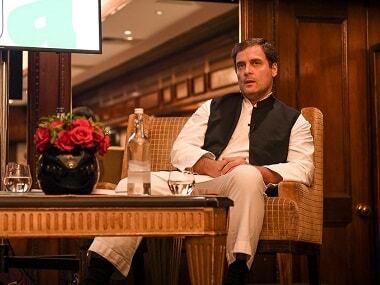 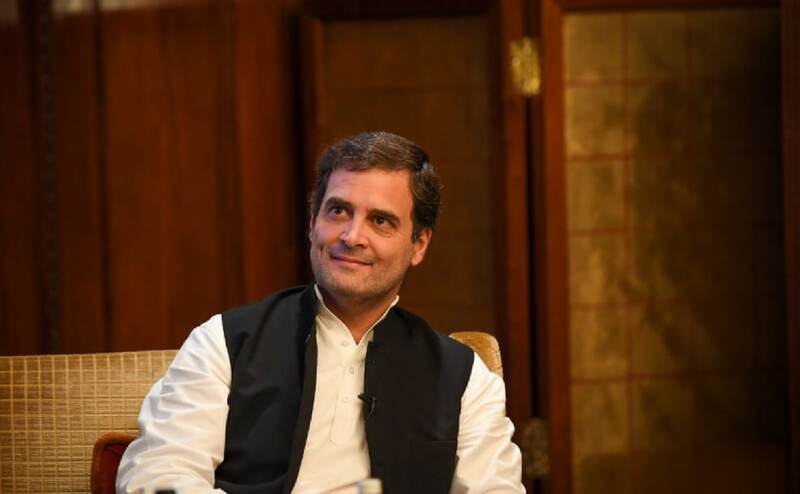 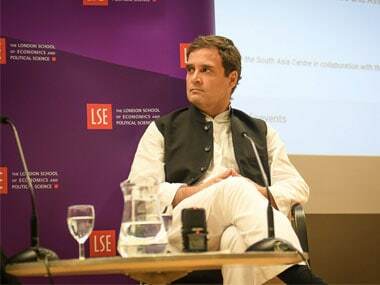 Congress president Rahul Gandhi visited London ahead of the 2019 Lok Sabha polls and greeted a variety of audience. 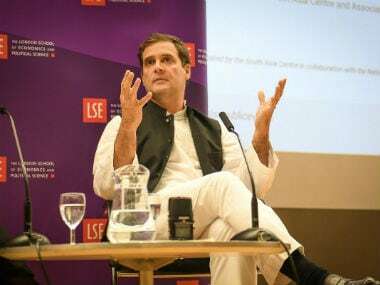 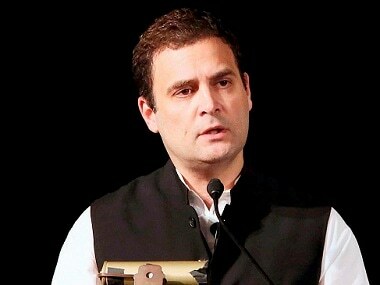 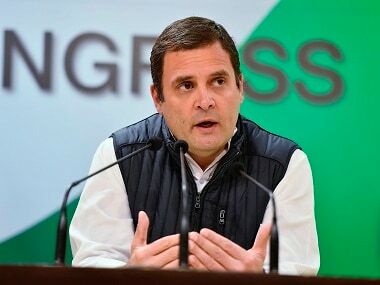 Besides the Vijay Mallya allegation, Congress chief Rahul Gandhi also claimed "there is a relationship" between Nirav Modi, Mehul Choksi and Narendra Modi.